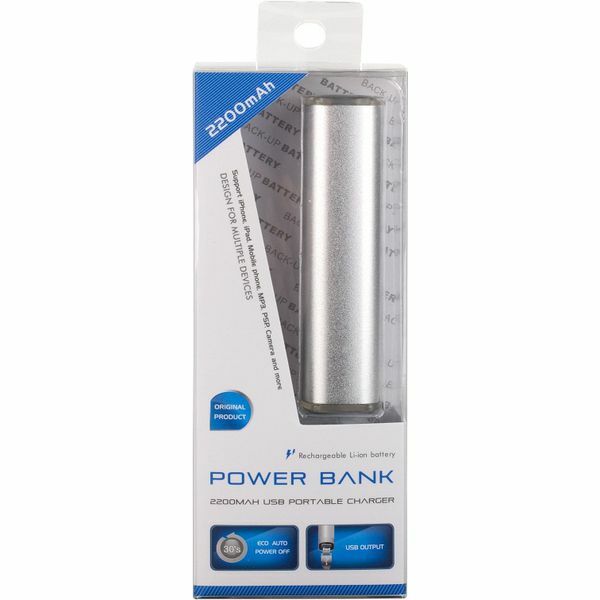 A high quality emergency battery charger / powerbank with 2200mAh capacity ideal for iPhones and MP3s. 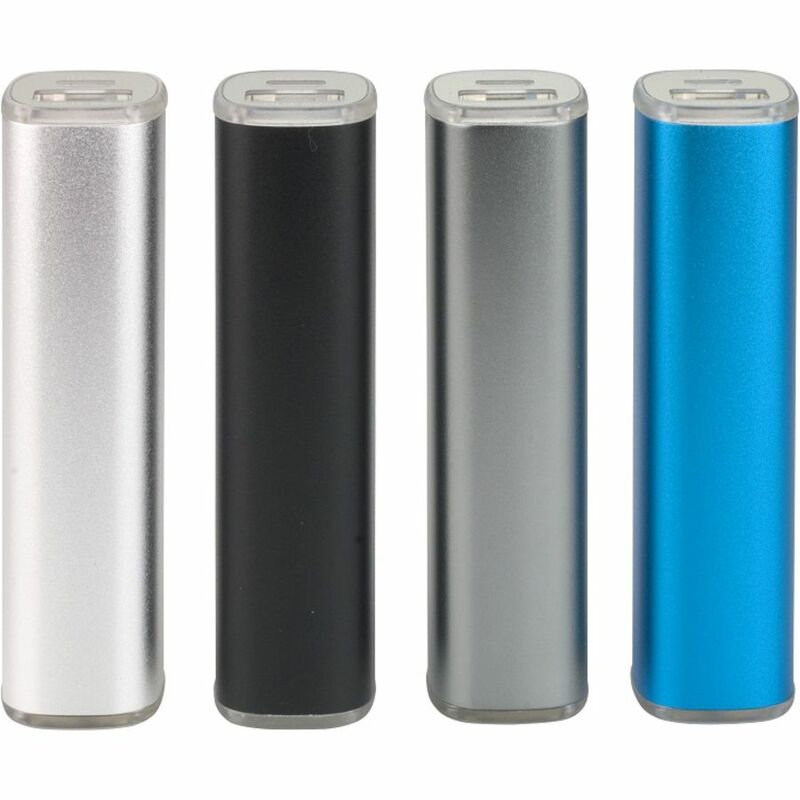 Anodised aluminium case with LED charge indicator and 800+ battery life cycle. A-class li-ion battery. Input: DC5V 500mA output: DC5V 800mA.ROHS compliant.